What's more, the PCBs have a conformal coating for protection against moisture, dust, chemicals and extreme temperatures. 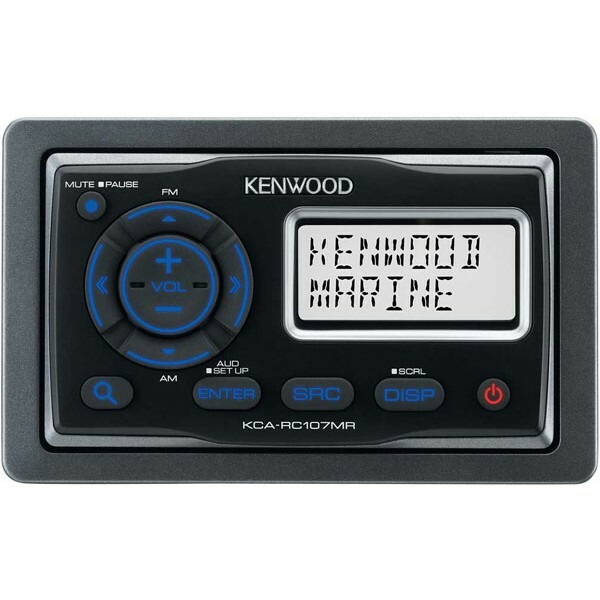 I have two Kenwood KCA-RC900MR wired remotes which don't work on my boat. Can they be repaired or are they pre-wired? If not what size is this remote, and would it work as a direct replacement? Your remote controls will probably cost you to more repair then to purchase a new one. See thge link below for full specification.